Designed to measure the reflectance, transmittance and absorbance in the 115-300nm wavelength range. The Acton Research CAMS-507 DUV provides precise reflectance, absorption and transmission measurements in the 120nm to >350nm wavelength range, with unsurpassed repeatability. 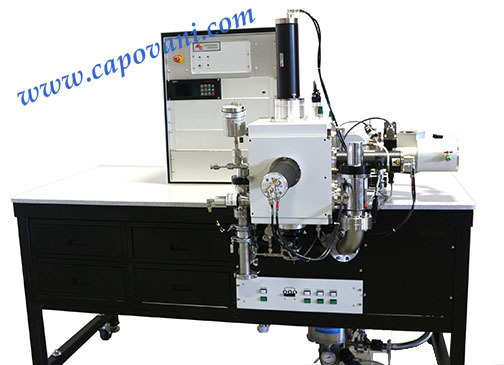 The system is designed to measure samples including CaF2, "dry" fused silica, deep UV optics, thin film coatings, photoresists and silicon wafers under vacuum or nitrogen purged conditions.